United Airlines has found a brutal new way to correct overbooked flights. 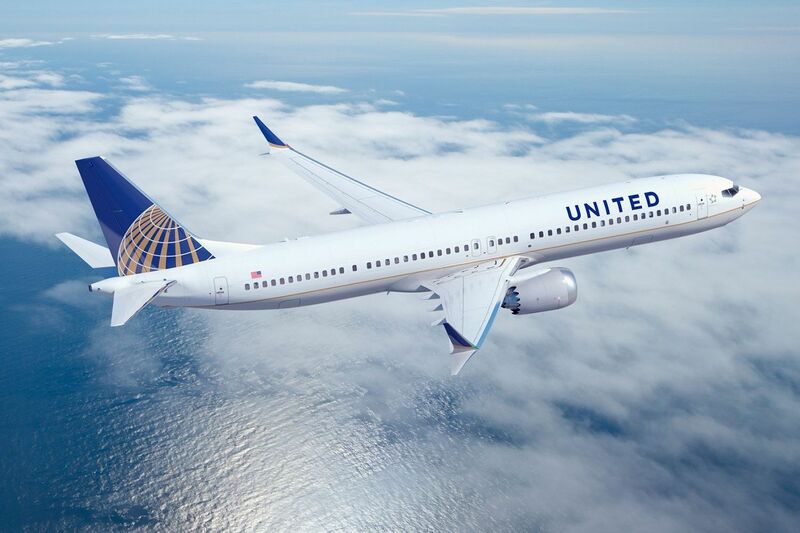 Late last year, in the wake of news that the airline would soon be limiting economy passengers to one piece of carry-on luggage, we wondered when United's quest to be "less awful" would actually begin. Today's news—and video, shot by fellow passengers—that a man was forcibly removed from an overbooked United flight seems to confirm that perhaps a new quest has been undertaken: being as awful as possible. Not even the snafus encountered by Delta Airlines this week as it canceled 3,000 flights due to weather conditions, stranding thousands of passengers in the process, come close to the PR nightmare that's emerged following video showing an older gentleman pulled from his seat by airport security and dragged off United flight 3411 bound for Louisville, Kentucky. 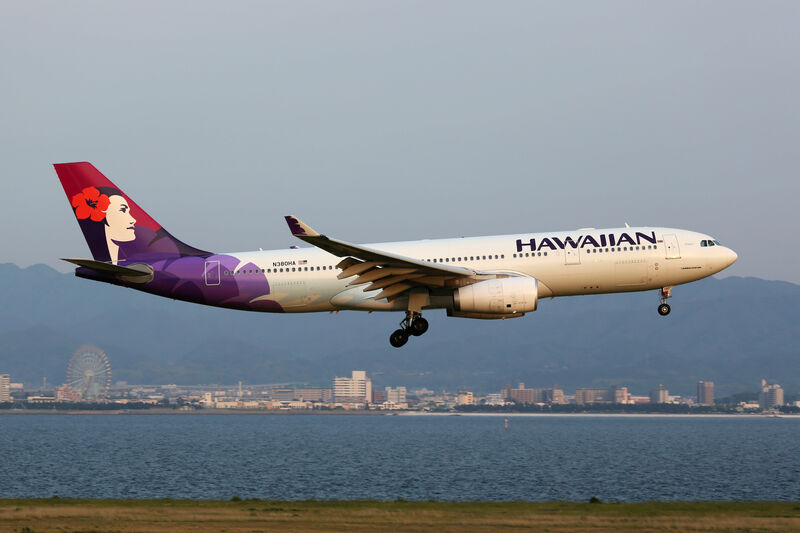 The incident, which happened while the plane was at the gate at Chicago O'Hare International Airport, occurred after the flight crew announced the plane was overbooked. Looking for passengers to give up their seats for four crew members who apparently needed to be on that very same flight yielded no results, despite an offer of $800 in compensation. So United took the next logical (?) step and selected four passengers at random to be removed from the flight; one of those claimed to be a physician who needed to see patients the next morning and couldn't miss the flight he was already seated on. Instead of picking another passenger, United called the Chicago Police Department to have him forcibly removed as the rest of his fellow passengers watched. Shortly after, the man ran back onto the plane with a bloody nose—given to him by Chicago PD as his face was apparently slammed into an armrest—but was removed once again. The flight finally departed two hours later. The video is horrifying. Worse yet is United's response to the situation: a trite statement that offers nothing in the way of an explanation or apology for anything other than "the overbook situation" (perhaps because doing so would make the inevitable lawsuit filed against them even stronger). "Flight 3411 from Chicago to Louisville was overbooked," wrote a spokesperson in an email sent to numerous news agencies. 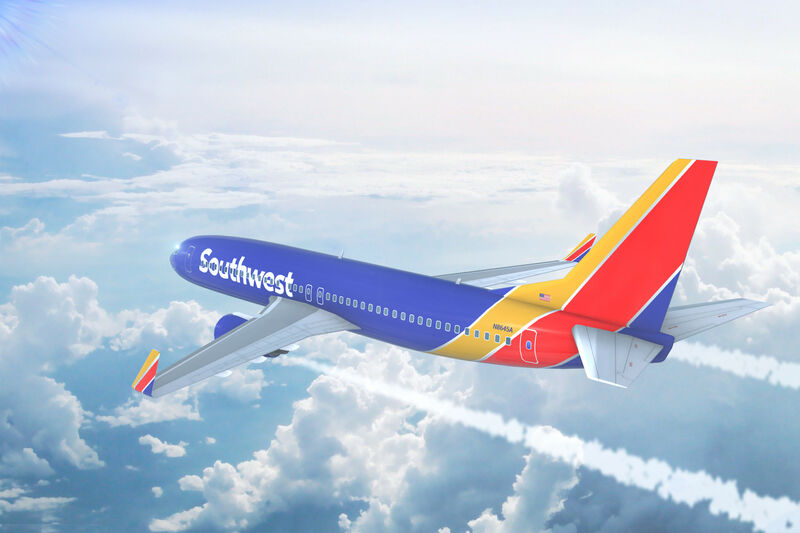 "After our team looked for volunteers, one customer refused to leave the aircraft voluntarily and law enforcement was asked to come to the gate. We apologize for the overbook situation. Further details on the removed customer should be directed to authorities." Later, United CEO Oscar Munoz issued a statement of his own, writing about how "upsetting" the incident was for those at United and attempting to spin the passenger's assault as "having to re-accommodate [sic] these customers." 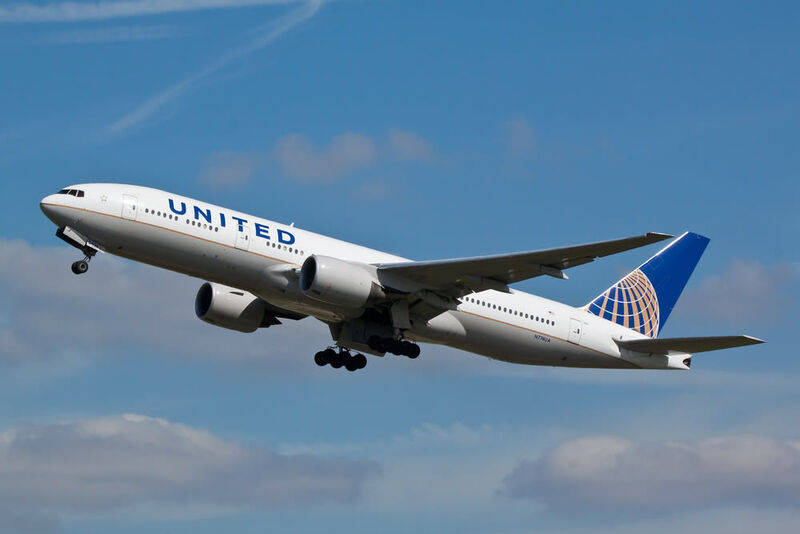 Unlike a recent incident in which United barred two teenage girls from boarding a plane while wearing leggings, United isn't commenting publicly on Twitter or engaging in any social media back-and-forth. That hasn't prevented Twitter users from dragging the airline, however. @united United : "Is there a doctor on the plane?" United: *beats them bloody/drags limp body down the aisle as everyone screams. #United trending on top, congrats @united and to your new owner, the Doctor you assaulted today.